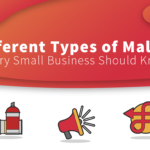 What is WordPress Multisite and Who Should Use It? 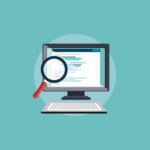 In this post, we’re going to look at the Multisite feature of WordPress. We’ll learn what it is, when to use it, and when not to use it. We’ll also cover a few important best practices to keep in mind when running WordPress Multisite. When you enable Multisite in WordPress, you have the ability to create a network of individual WordPress sites on a single installation of the software. Enabling, configuring, managing, and growing a WordPress Multisite-powered website is not for novice users, but depending on the goals of your business, it just might be the perfect solution. 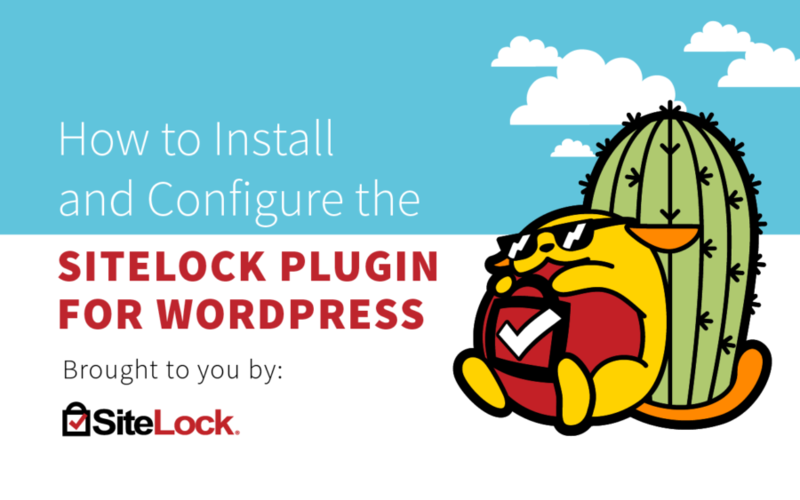 In our Beginner’s Guide to the SiteLock Plugin for WordPress, we showed you the benefits of proactively preventing malware and hacking attempts on your WordPress website. In this video, you’ll learn exactly how to install and configure our plugin and connect it to a SiteLock account. 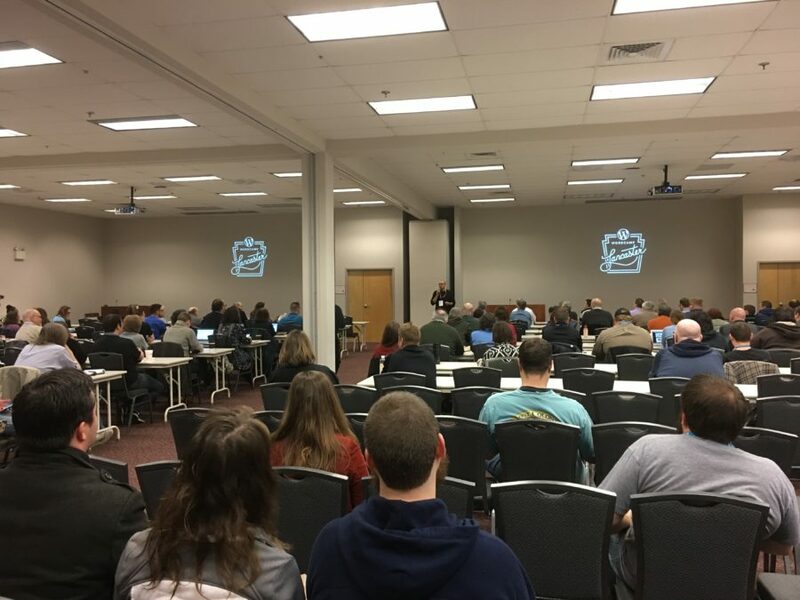 Last week I attended and spoke at the second annual WordCamp Jacksonville. It was my first time attending this camp and it didn’t disappoint. As the title of this post suggests, it seemed there was something for every type of WordPress user, and that’s not always an easy feat to achieve. MEDIUM: The vector used to infect websites appears to be through the use of leaked compromised passwords. HIGH: This infection provides complete control of the target website, including database content. 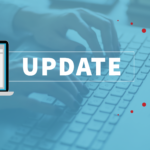 This infection impacts WordPress sites across all versions, but the affected websites identified at this time all show evidence of recent infection by a fake WordPress plugin that performed malicious redirects as well. The previous infections were determined to have been distributed via a botnet using a database of leaked login credentials, suggesting this new attack may similarly be accessing sites via compromised WordPress administrator credentials. Fortunately, despite the nature of these redirects, no malicious activity has been identified in the advertisements themselves, meaning a system infection occurring after these redirects is unlikely. Because the attack vector of this infection appears to be leaked login credentials from unrelated data breaches, it is very important to ensure that strong password policies are in place on your site. Avoid using the same password across multiple locations to prevent one service’s breach from exposing your accounts elsewhere. If you determine that your data has been part of a publicized breach, change your passwords immediately. Also, consider using a breach checker to identify if your email address has been associated with any public data breaches in the past, as this would be a major indicator that password changes will be necessary for your accounts. 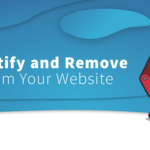 If you are a website owner and you believe your website has been impacted by this infection, contact SiteLock as soon as possible at 855.378.6200. Our SMART scan began rapidly identifying and cleaning instances of this infection within 24 hours of being initially identified. When I attended my first WordCamp in 2011, I instantly fell in love with these events. Over the past year and a half, I’ve been fortunate to attend 29 different WordCamps around the world, and have learned so much from each and every one. In this time, I’ve realized what the absolute best part about any WordCamp is, and it’s my pleasure to share that with you. Although there is a “best thing” about WordCamps (in my opinion), there are so many great things that should also be included here. WordCamps are volunteer led and locally organized events. Each one is created by the community, for the community. The WordPress community is like no other I’ve been involved with. It’s open and collaborative with the goal to openly share knowledge in order to elevate attendee skills and understanding of the web publishing space. WordCamps are in part funded by sponsors. There are global sponsors (SiteLock included), and many sponsors who are local to the event location. It’s an opportunity for companies and individuals to get their brand in front of attendees, but more than that, it’s a great way to give back to the WordPress project in a meaningful way. Because sponsors donate their time and money, that means WordCamps can keep ticket costs low, usually in the $35 to $40 range. The affordable price tag makes these events accessible to more people than a traditional trade show or event where admission can cost hundreds and even thousands of dollars. If you went to a trade show that included mostly local businesses, many with competing products and services, would you expect that they would share their best advice for acquiring and managing their customers? Probably not. But this is exactly what happens at a WordCamp. I’ve seen premium plugin business owners discussing their revenue details. I’ve seen hosting companies commiserating on technical challenges and how they have approached a solution. I’ve seen two real estate website development agencies sharing how they acquire customers. Similar to the mission of WordPress, Democratizing Publishing, the official WordCamp mission statement might as well be Elevating Each Other. Of course, it’s not all altruistic either. There are business partnership opportunities to be explored and agreed upon during WordCamps too, and this happens regularly. Whether it’s between two developers who team up to start an agency, or between larger companies finding a mutually beneficial subject to offer together. And now we’re getting closer to the meaning behind the title of this post. Every WordCamp session I’ve attended has been something useful, relevant and actionable. No matter whether you’re a blogger, designer, developer, business owner or a combination of these, there is always useful insight being shared by speakers that attendees can take away and implement for their own WordPress journeys. The individual people that plan, organize, sponsor, and attend are the best part of any WordCamp. For the most part, there is a similarity between people who are involved in WordPress, and especially so with people who get involved with WordCamps. The common denominator is that they are all genuinely nice people. I have no scientific data to prove this niceness, of course, it’s my own generalization. 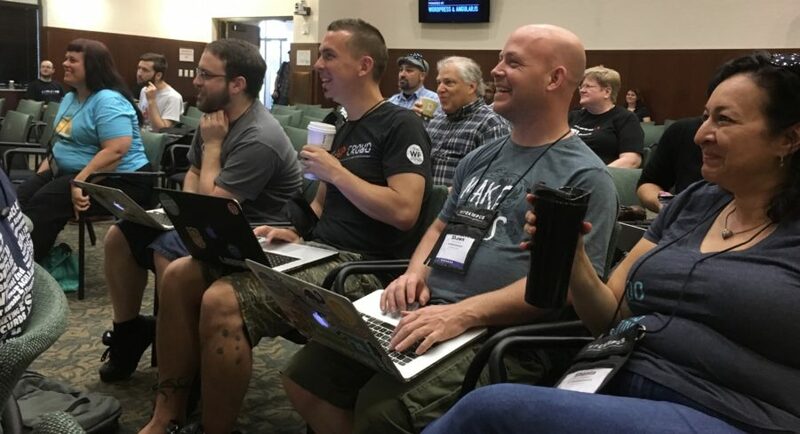 Even more than this, people at WordCamps are eager to learn and are even more eager to connect deeply with others who share the same passion for building the web that creates real and lasting relationships. Follow the District for more information about and recaps of WordCamp events from around the world. This week an unpatched vulnerability in WordPress was disclosed by security researcher Dawid Golunski that could potentially allow an attacker to reset admin passwords. This vulnerability impacts most versions of WordPress, including the current release 4.7.4.